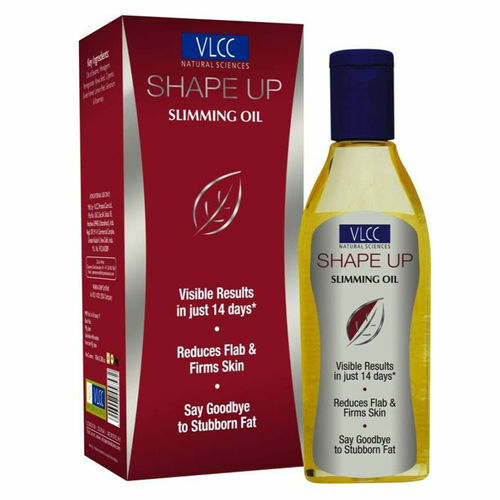 VLCC Shape Slimming Oil has been specially formulated to reduce cellulite, firm skin and increase skin elasticity. This unique oil helps to fight stubborn fat, reduces flab & firms skin and leaves it smooth & toned. Helps to fight stubborn fat, reduces flab & firms skin, increase skin elasticity, restores the body's youthful look with visible results in just a few weeks. Additional Information: With the motto of AAlternatively, you can also find many more products from the VLCC Shape Up Slimming Oil range.